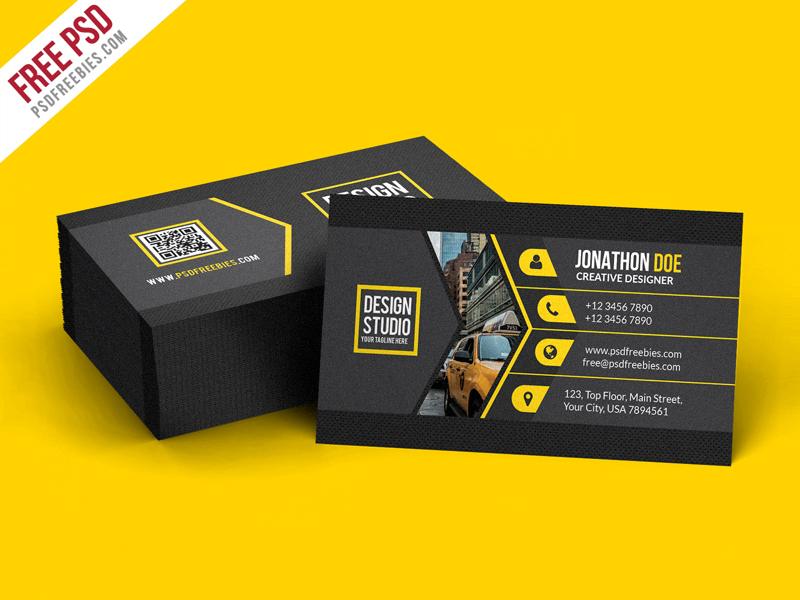 Download Creative Black Business Card Template PSD. Are you a Graphic Designer, Art Director, Web Developer or work in any Creative Agency? This Creative Black Business Card Template PSD is a must have, it’s all about who you actually are and what you do. This Black Business Card Template PSD is professional modern and creative business card template, Very cool to show your identity to other people. This template download contains 300 DPI, Print-Ready, CMYK, Layerd 2 PSD Files (Front and Back). All main elements are editable and customizable.